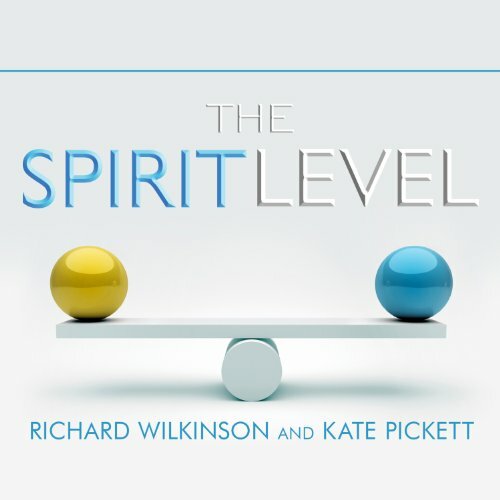 Showing results by author "Kate Pickett"
Renowned researchers Richard Wilkinson and Kate Pickett offer groundbreaking analysis showing that greater economic equality-not greater wealth-is the mark of the most successful societies, and offer new ways to achieve it. 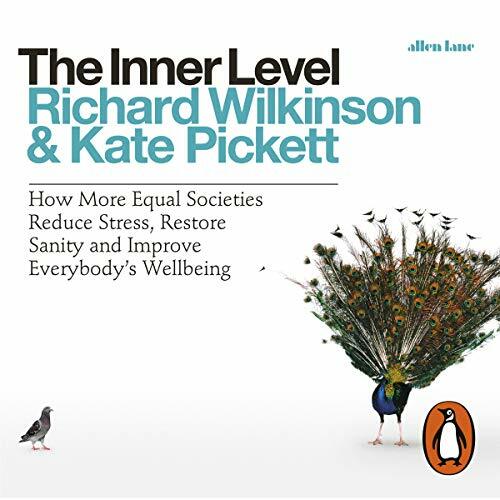 In The Spirit Level Richard Wilkinson and Kate Pickett put inequality at the centre of public debate by showing conclusively that less equal societies fare worse than more equal ones across everything from education to life expectancy. 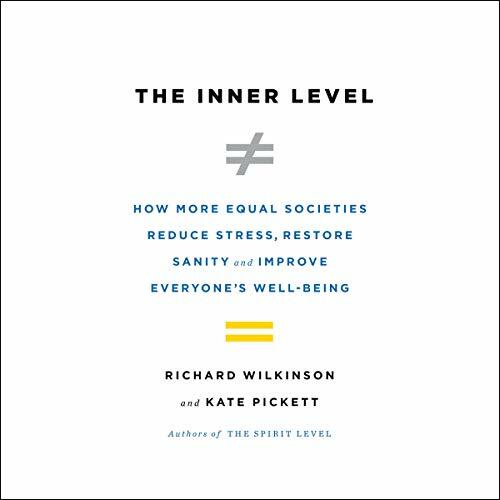 The Inner Level now explains how inequality affects us individually, how it alters how we think, feel and behave. It sets out the overwhelming evidence that material inequalities have powerful psychological effects: when the gap between rich and poor increases, so does the tendency to define and value ourselves and others in terms of superiority and inferiority.